The first mousse formulated specifically for kids from Suave®. Cherry Vanilla Bop mousse is formulated with lightweight conditioner to help control frizz, define curls and smooth hair for all-day style without the crunch. The trusted formula rinses-off clean so kids (and parents) won’t see any residue. Suave Kids® bath time and hair essentials are specially formulated to be head-to-toe gentle and tear-free for little ones. KRLY Pump & Go Spray Gel for kids contains special wheat proteins that calm out of control curls, making them supremely manageable and easy-to-style while blocking out frizz-causing humidity. Easy spray on application is perfect for the kid on the go. A kid’s life is complicated enough. Ouidad makes curl care easy for kids. 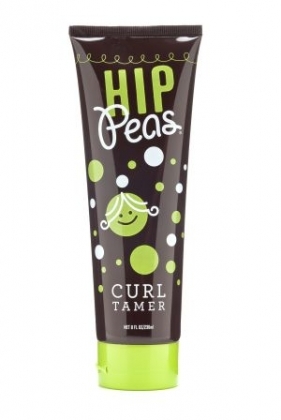 Hot Tot Sweet Pea Serum keeps tiny tot’s curls soft and smooth. This socially-responsible line was created for babies and beyond, with a moisture-rich formula that smooths frizz and offers soft definition without leaving hair sticky, greasy or stiff. And as always, all Hot Tot products contain no harsh chemicals, just natural ingredients. 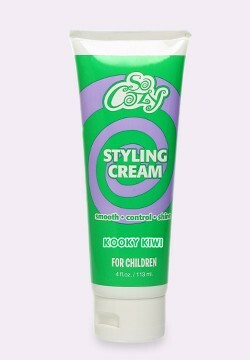 So Cozy Styling Cream tames frizz, smoothes and controls hair without harsh chemicals or heavy oils. Blended with Vitamin E and Panthenol to hydrate, strengthen and condition hair. Enriched with Aloe Vera, Silk Amino Acids and Kiwi Extracts to leave hair silky and shiny. Great for both curly and straight hair! This is the only type of bubble gum you want in your hair…soft hold and natural shine, great for smoothing flyaway hairs. Loaded with pure essential oils in their products that smell nice to us but not nice for lice. 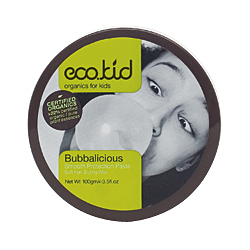 Bubbalicious is suitable for soft styling ‘wet looks’ with light control, and because they don’t use artificial fragrances, silicones or petrochemicals, they are also protecting the planet one style at a time. This Paul Mitchell Taming Spray calms, controls and glides through your knotted hair leaving it tangle free with enhanced body and shine. With a light and fresh sent, it quickly turns fly-aways, frizz and uneven ends into soft curls. 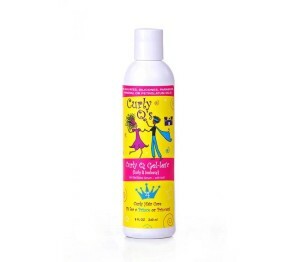 For babies & up, families love Curl Calmer. Tight, medium, frizzy curls & waves relax, leaving hair glossy and silky soft, and dry tresses soak up soothing moisture leaving locks stronger & softer. Helps strengthen & protect against breakage with jojoba protein. Never crunchy or sticky. 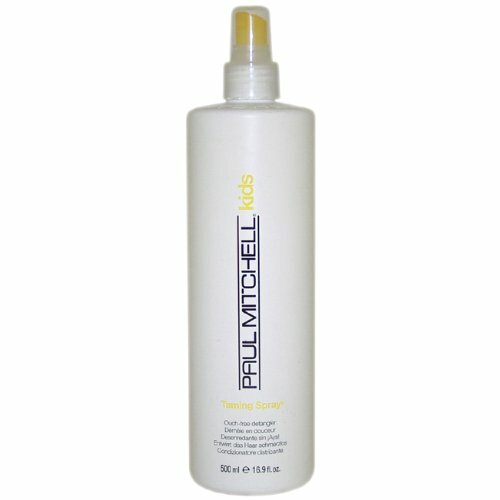 Relax & enjoy clean feeling, silky, frizz-free gorgeous locks. 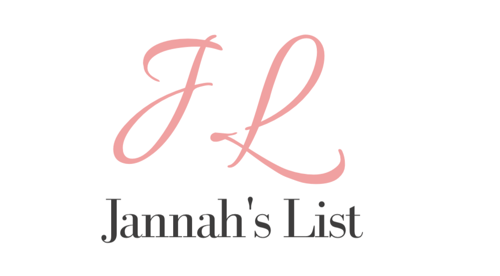 Worried about what to do the next day with your little one’s nest? 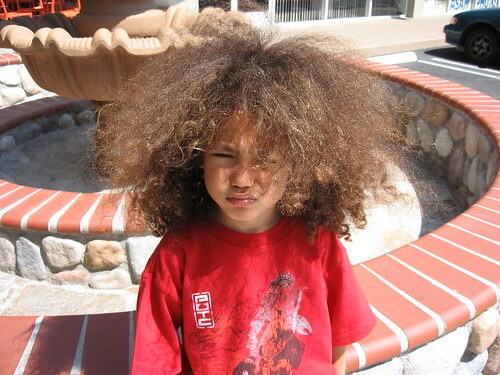 Mixed Chicks Kid’s Tangle-Tamer is a light, moisturizing mist that revives bedhead and gives wild hair a fresh look. As natural as it gets and made in the U.S.A.
« Want More Picks and Tips For Your Family?